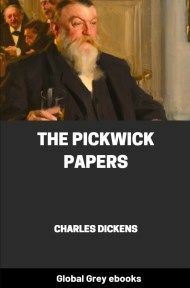 This was the final novel by Charles Dickens and was unfinished at the time of his death. 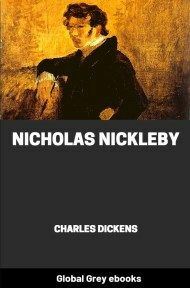 It was meant to have 12 installments, but only 6 were completed (chapters 1-23). 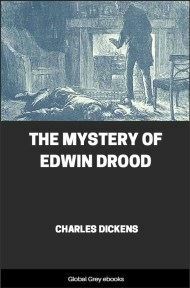 Supplying a conclusion to The Mystery of Edwin Drood has occupied writers from the time of Dickens's death to the present day. 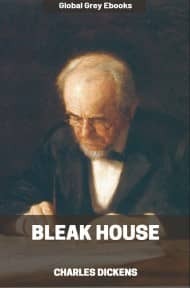 He rises unsteadily from the bed, lays the pipe upon the hearth-stone, draws back the ragged curtain, and looks with repugnance at his three companions. 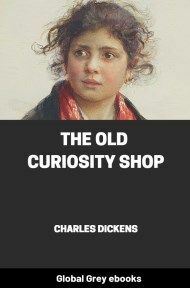 He notices that the woman has opium-smoked herself into a strange likeness of the Chinaman. His form of cheek, eye, and temple, and his colour, are repeated in her. Said Chinaman convulsively wrestles with one of his many Gods or Devils, perhaps, and snarls horribly. The Lascar laughs and dribbles at the mouth. The hostess is still.